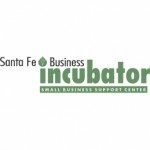 SFBI is a not-for-profit economic development organization and an entrepreneurial leader in our community. Since 1997, SFBI has provided a supportive environment for people who have the passion and tenacity to grow a business. We have the know-how, the location and the network to help your business grow and succeed.